Here’s a gift guide for those of you who want to buy something really nice for family and friends but don’t really want to break the bank. Plumb Pretty Sugar do these amazing gift sets for $40 that include a cute tote, eyemask and headband. It would make a great gift for anyone who loves to be pampered or who simply enjoys the finer things in life. 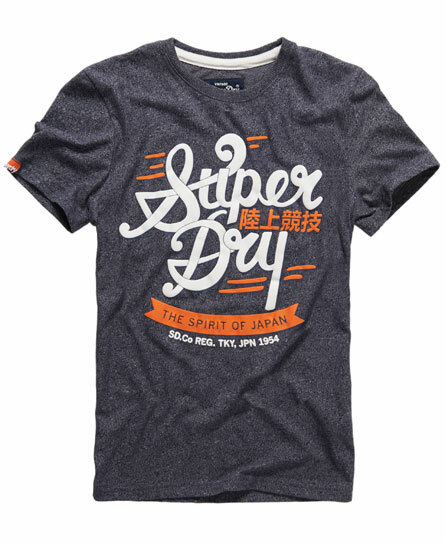 Superdry do all sorts of great gifts for both men and women. We love these signature tees, they’re just $40. Thid Fisheye Phone Lens is just $20 and it’s great for anyone who considers themselves a bit of an iPhoneographer. For anyone who appreciates a bit of interior style, this Floral Skull Wall Decal would makea great gift and it’s only $39. I’m in the camp that everyone needs a Christmas sweater but it doesn’t have to be garish or cheesy. This fairisle sweater is perfect and it’s just $48. Gift guide: Under $100 Some holiday reading How to create a Christmas Wish List on Shoplinkz Where can you shop with Apple Pay?